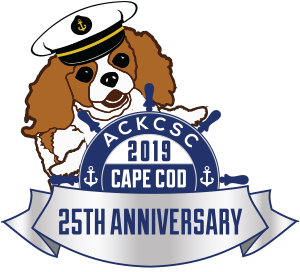 Greetings and Welcome to the official web site for the American Cavalier King Charles Spaniel Club, Inc., an AKC Member Club and the AKC Parent Club for the Cavalier King Charles Spaniel in the United States of America. We hope you find this site enjoyable and informative. Please visit often as new features are added on a regular basis. 100% OF PROFITS TO THE CHARITABLE (HEALTH) AND RESCUE TRUSTS.